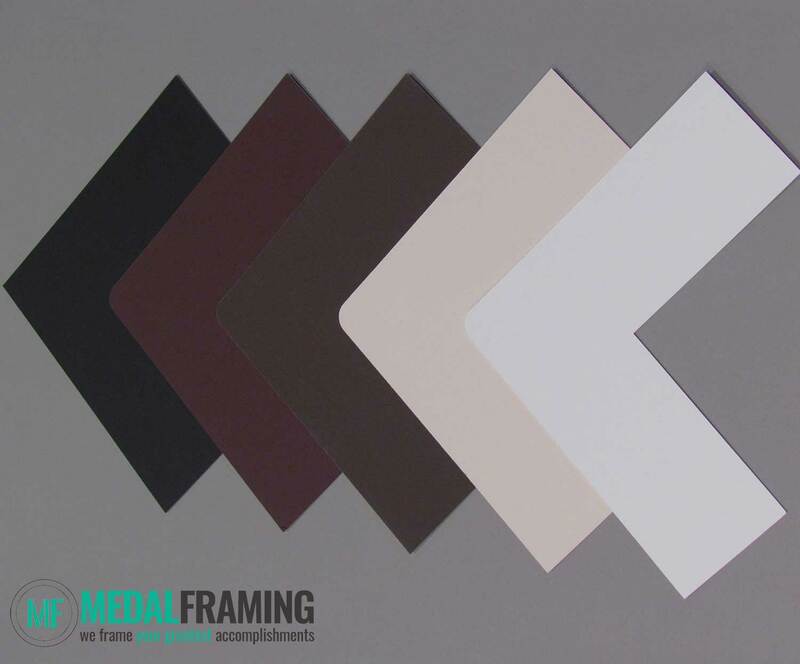 Premium Clear glass is already included with your order, below are optional upgrade options. 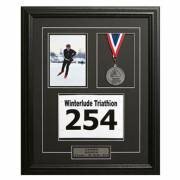 Medal, race bib (6″ x 8″) *Default Size – Input yours below to have your frame made to suit! 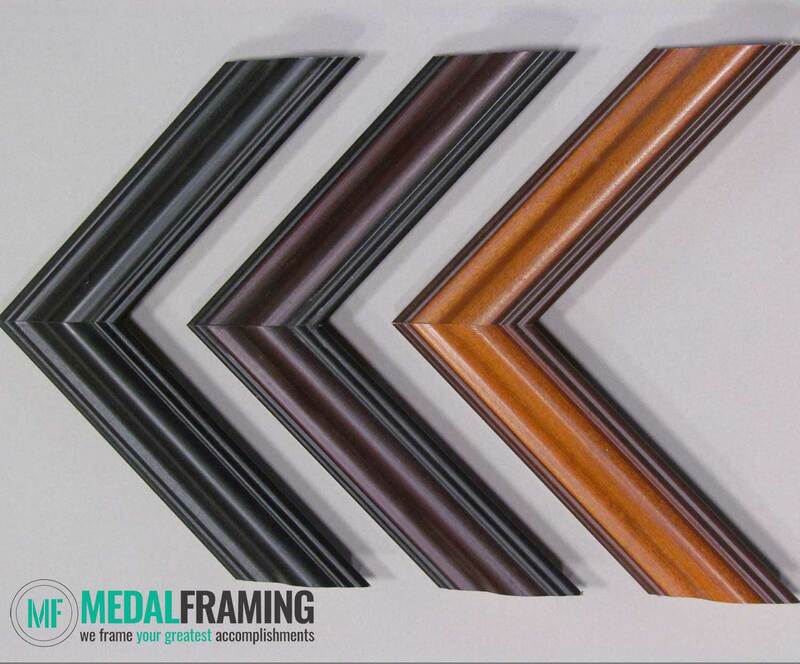 All frames are built from solid black wood moulding and come complete with double-mat, removable backing, glass and hanging hardware. 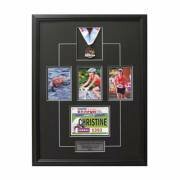 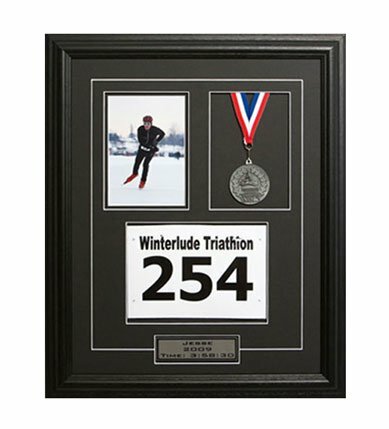 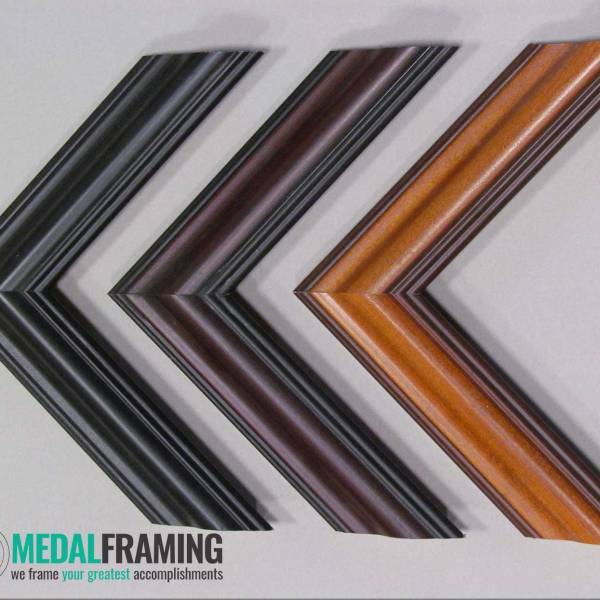 Our frames are designed to allow easy addition/removal of your medal. 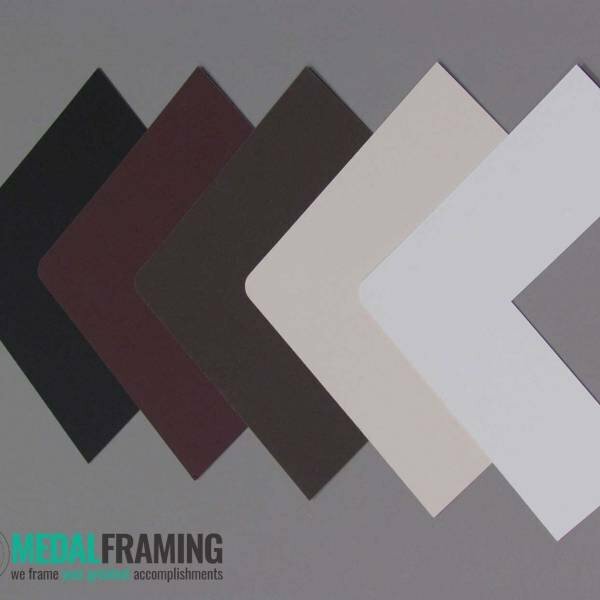 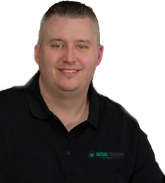 Chat with Drew or another MedalFraming team member. 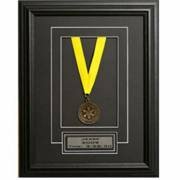 MedalFraming.ca © 2017 All Rights Reserved.